With the help of our Real Food Technology Solutions, we formulated Plus capsules. Plus is a unique blend of standardized nutrients such as those found in yams, soy protein and aloe vera, so as to provide support to the endocrine system. A faulty endocrine system may be the cause of the problem when you don’t feel like yourself. 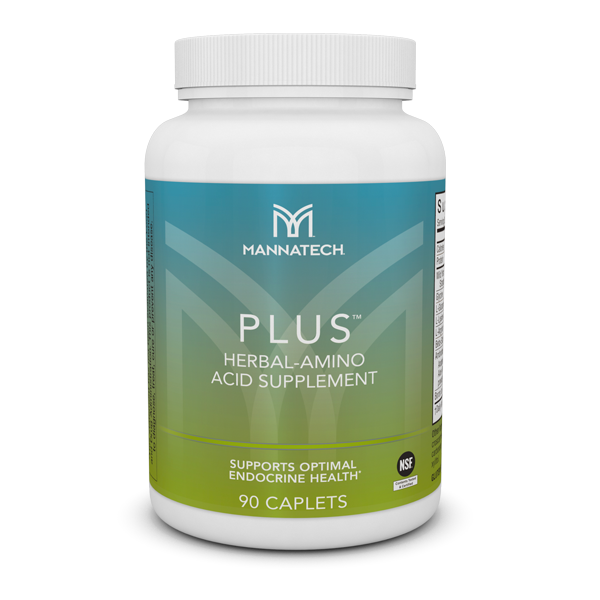 Help keep it healthy with Plus caplets from Mannatech, formulated with a unique blend of nutrients that support balanced health to keep your spirits high. Are a source of plant sterols. 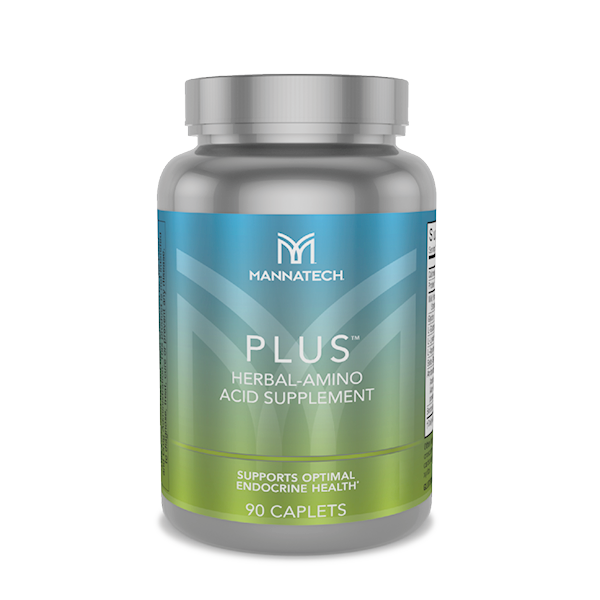 Plus by Mannatech is a dietary supplement that improves your health by leaps and bounds. Plus regulates the endocrine system, but Plus contains no hormones themselves. Plus capsules is taken twice daily and this way you provide your body with important nutrients that your hormone balance comes back into order. Because your body with these nutrients (which are totally vegetable), improves your hormonal system and make sure your mood, concentration, fitness and energy level is improving by leaps and bounds. 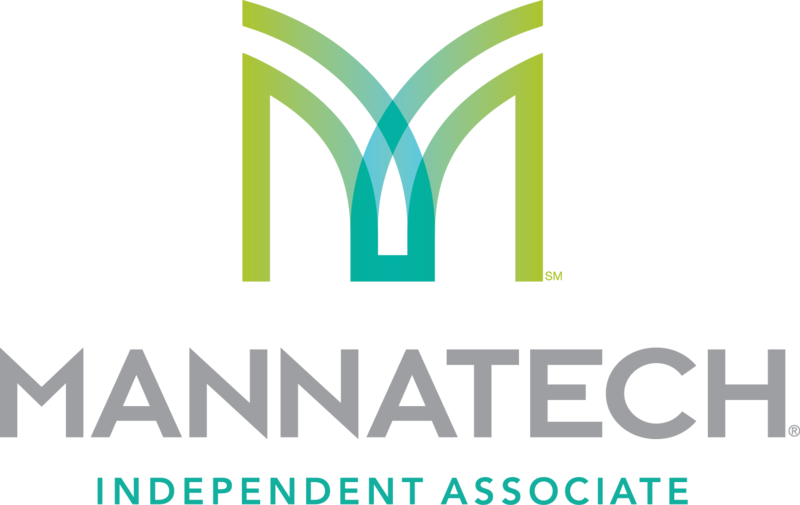 Plus by Mannatech is a great product. Especially combined with Ambrotose and Nutriverus. It is a very good blend to get your quality of life back. Beta-sitosterol. Phytosterols (PS) are fats present in plants–mostly in plant oils, nuts and seeds. Because the human body cannot produce PS, they must be obtained through the diet. Epidemiologic studies suggest that phytosterol intake supports good health 1. Processing of plant oils typically reduces their PS content 1. The average consumption of PS in industrialized Western countries is low, about 78 mg/day. Asian countries consume an average of 4 times that amount, about 400 mg/day 2. Boron is a trace mineral naturally occurring in many foods, but it is particularly abundant in peanut butter, wine, raisins and nuts. The U.S. FDA has not established a DV for boron, but growing evidence suggests it is essential to human beings. In the U.S., adult men consume a mean of 1.17 mg/day and women consume 0.96 mg/day. Vegetarian adults consume slightly more 1. Up to 18 mg/day of boron appears to be safe for adults even if taken for long periods of time. There is no evidence that it is either carcinogenic or mutagenic. No adverse effects have been observed in women taking boron supplements 2. Boron glycine chelate, or boron glycinate, is a form of chelated boron, in which a boron ion is bound to the amino acid glycine. It is used as a source of the trace mineral boron in dietary supplements. Glycine is a non-essential amino acid found in meats, whole grains, and dairy products. Glycine is approved by the U.S. Food and Drug Administration (FDA) as generally recognized as safe (GRAS) (21CFR172.320). Arginine, a semi-essential amino acid, is particularly abundant in meats, whole grains, and dairy products 1. Under normal conditions the body can synthesize sufficient arginine to meet physiological needs. Stress conditions put an increased demand on the body for arginine and, under these conditions, dietary arginine becomes essential 2, 3. According to the U.S. Food and Drug Administration (FDA), arginine can be safely added to foods (21CFR172.320). Glutamic acid, a non-essential amino acid, is found in many meats, whole grains, and dairy products 1. Glutamic acid is approved by the U.S. Food and Drug Administration (FDA) as generally recognized as safe (GRAS) (21CFR182.1045) and appears to be well tolerated when given orally 2. Lysine is an essential amino acid (it must be supplied by the diet). Mostly provided by protein intake, it is probably the least abundant amino acid present in foods 1. According to the U.S. Food and Drug Administration (FDA) lysine can be safely added to foods (21CFR172.320). Wild yam extract (root). The roots of Dioscorea species are true yams and are not related to the sweet potato, which is incorrectly called a yam in the U.S. Dioscorea tubers typically contain 80-90% starch, are low in protein, and contain appreciable amounts of vitamin C and calcium 1. Dioscorea species are also a rich source of the saponin, diosgenin 2. The roots are commonly consumed in Africa, the tropics, Central America, and the Caribbean. In West Africa, they may comprise 0.3-49% of total daily caloric intake 1. An extract of D. villosa has been subjected to extensive safety testing and did not cause adverse effects when consumed in large amounts by adults 3. Calcium carbonate is an organic compound used as a source of the essential mineral calcium in dietary supplements. In a study of post-menopausal women, calcium carbonate was as bioavailable as calcium citrate1. It is considered generally recognized as safe (GRAS) for use in foods by the U.S. Food and Drug Administration (FDA) 2. Croscarmellose sodium, the sodium salt of a cellulose, is added to capsules, tablets and granules to help them disintegrate following ingestion. Croscarmellose sodium is generally regarded as an essentially nontoxic material. Consumption of large quantities may have a laxative effect, although the quantities used in capsules or tablets are unlikely to cause this problem 1. Hypromellose, also known as hydroxypropyl methylcellulose (HPMC), is a derivative of cellulose. In oral products, hypromellose is primarily used as a binder and for encapsulation as an alternative to animal-derived gelatin. In foods, it is used as a thickener and to stabilize oil-in-water mixtures 1. Hypromellose is an approved food additive by the U.S. Food and Drug Administration (FDA) 2. Oleic acid is a fatty acid obtained from the hydrolysis of various fats 1. According to the U.S. Food and Drug Administration (FDA), oleic acid may be added to foods for human consumption 2. Sodium carboxymethylcellulose is an organic compound related to cellulose. It is used in oral formulations and food products to increase thickness and improve consistency 1. It is poorly absorbed and its safe use by humans has been well established 2. Sodium carboxymethylcellulose is an approved food additive by the U.S. Food and Drug Administration (FDA) 3. Stearic acid is a naturally occurring fatty acid that is found in animal and vegetable fats. In dietary supplements, it is typically a combination of stearic and palmitic acids. Stearic acid is used as a lubricantin capsules and tablets and is also used widely in cosmetics and food products 1. It is used in topical formulations to assist in mixing ingredients and to stabilize oil-in-water mixtures 2. Stearic acid is approved by the U.S. Food and Drug Administration (FDA) as generally recognized as safe (GRAS) (21CFR184.1090) and is generally regarded as a nontoxic and nonirritating material 1. It is also included in the U.S. FDA Inactive Ingredients Guide as safe to use in the amounts present in our products 3. I’m allergic to aloe vera. Can I use products that contain Ambrotose complex? The Ambrotose complex in PLUS caplets contains aloe vera gel. Individuals with allergies or sensitivities to any ingredients in our products should always consult their personal physician before use. What is the endocrine system and why is it important? Yes, men and women can use PLUS caplets. Our PLUS caplets contain healthful amino acids that both women’s and men’s endocrine systems can use. Plus contains inter alia and plant amino acids, one of the most important substances that the body needs for our endocrine system.